Modern home design always focuses on using new elements, something that is different than what we are used to. Interior designers and architects always search for inspiration, new materials or anything that would be special, ranging from brand new furniture pieces to structural elements. Some people are now tired of the use of glass, stone and wood in homes so bamboo is rising in popularity as a very interesting structural material that can also be utilized for design purposes. Bamboo is not actually new in construction or interior design since it has been used for hundreds of years. However, its popularity has never been higher at worldwide scale. 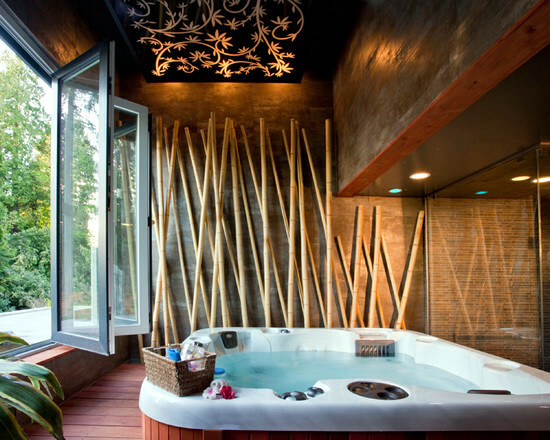 Let’s get to know more about bamboo and its use in architecture and interior design. Bamboo can be used in creating structures and buildings. It is normally popular for the homeowners that are interested in eco-friendliness and sustainability but we are faced with a world of opportunities. Bamboo is used alone or in combination with other wooden accents in most projects. The main advantage of using bamboo is that it is naturally tenacious and strong. Hardiness is highly suitable for home construction. At the moment the material is affordable and durability is quite unmatched to other similar materials. We can easily find bamboo, especially in various countries like India, making it suitable for different budgets. The problem in most cases is versatility in the sense that you cannot get bamboo in various different colors to match any interior design project. It is not that easy to blend bamboo into many home décor styles. Also, it should be mentioned that we are talking about a wood type so water damage is a possibility. Regular maintenance and repairs are necessary. If you have no problem with the disadvantages mentioned, here are some tips on how to use bamboo in your construction or home design projects. 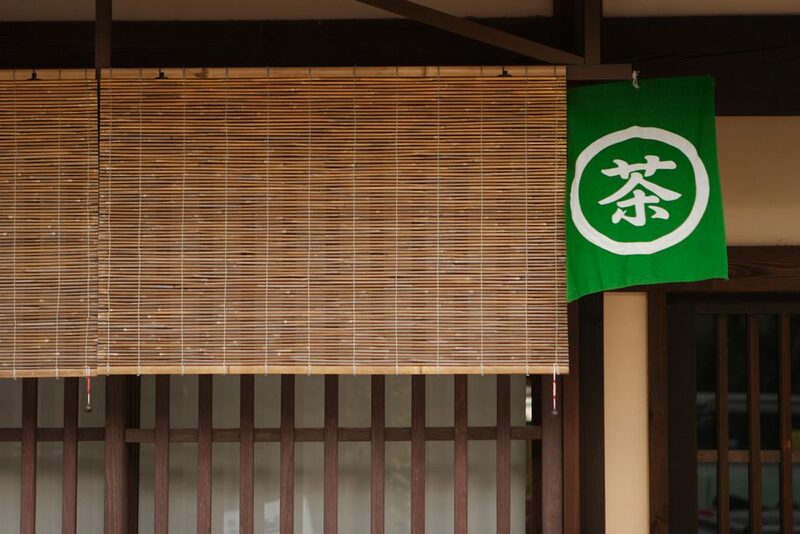 Bamboo can look great when decorating a façade. The home gets an instant organic feel that is really pleasant and appealing. If you are a nature lover, bamboo décor can be considered since you would end up living in a space that seems to be nature-enclosed. The interior is safer as bamboo is really hard and it is possible to easily add it to entrance gates or doors. As an extra tip, bamboo looks great as an addition to your garden or lawn since it is really easy to grow. 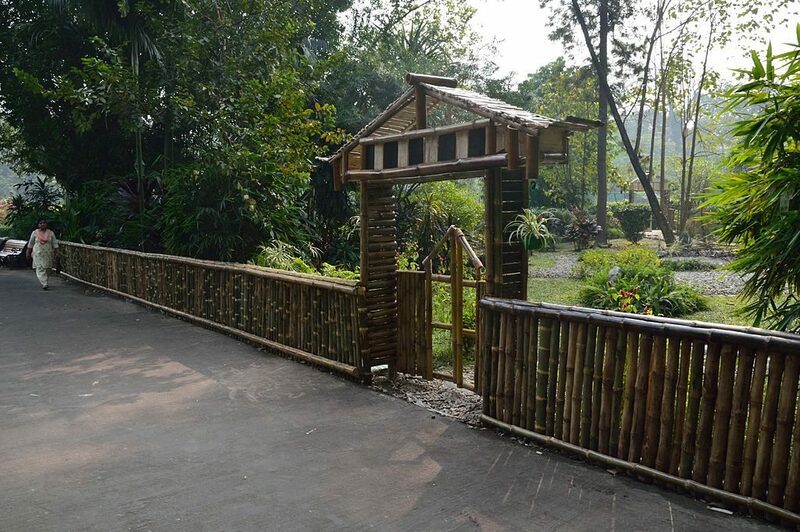 Bamboo can be utilized to build fences and walls. You will often see many houses with bamboo walls in rural India because cement and bricks are very expensive in the area. 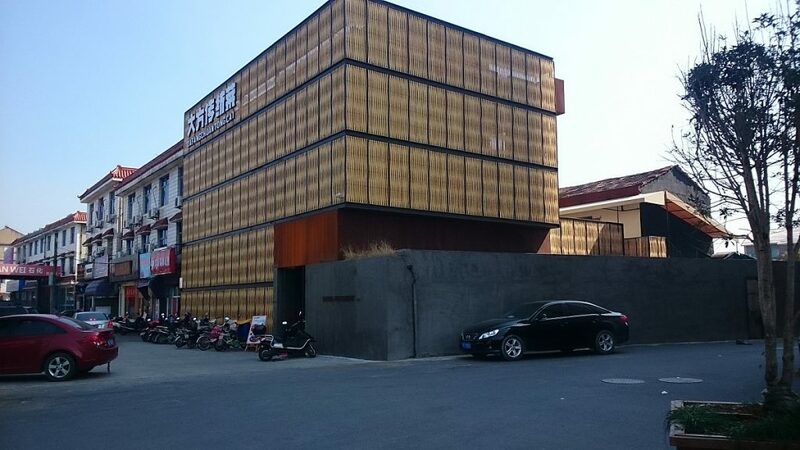 As compared to brick walls, bamboo is highly affordable and much easier to use. For the modern homes, bamboo fences are often used in gardens, especially in areas with entryways. Fences and gates become more beautiful, adding a specific rural appeal to modern design elements. For hundreds of years bamboo has been used as roofing structural element. That is because it is suitable while also being affordable. 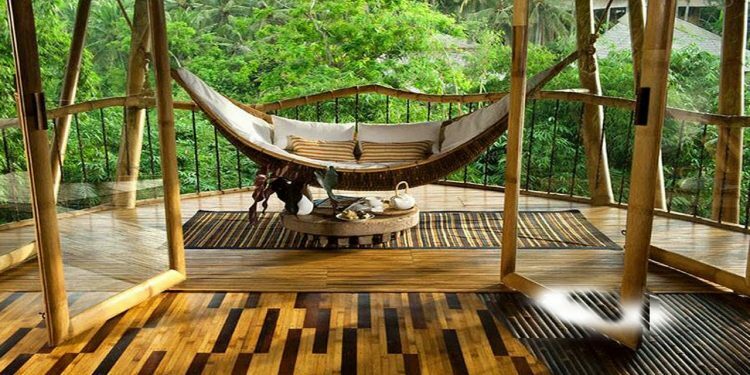 However, you can also use bamboo as decorative item in your roofs. It is easy to add some bamboo elements in order to accentuate a house’s look, or even as pergola. 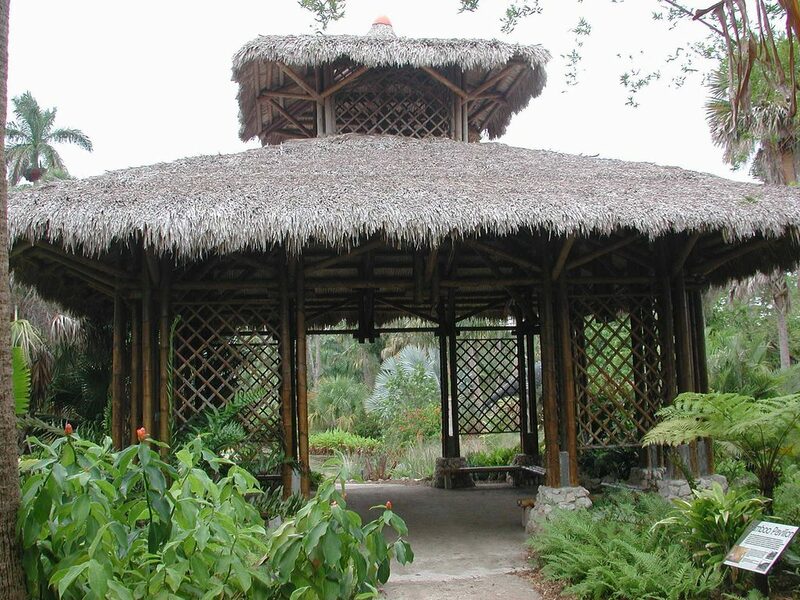 If you do not want to build a bamboo roof, the structure itself can be made out of bamboo and the roof can be straw based, as in the image above. Thick, raw bamboo is very easy to add as a floor-to-ceiling decorative element that also acts as a divider between rooms or areas. Bamboo canes are normally embedded in protective resin in order to create a panel that is low maintenance and moisture resistant, usually preferred in interior design, but with uses in an outdoor setting if this is what the homeowner wants. Many great bamboo blinds available on Amazon HERE! Bamboo blinds have a delicate appearance and are strong so they are going to offer the privacy that is necessary for windows or a terrace. You can easily clean them according to a simple schedule and the number of choices available is quite higher than what you would expect. Choose colors and styles that match interior design and take advantage of the bamboo blinds. 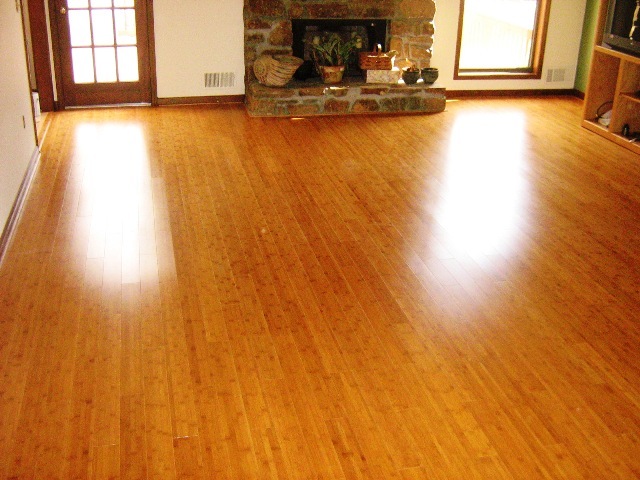 The bamboo floor is highly durable and strong. In fact, bamboo is a preferred option for those that want to install hardwood flooring. The only problem is that not all the bamboo species are suitable as they are not structurally strong enough. You need to choose the bamboo floor based on purpose so you would end up with a space that has a natural and fresh look. 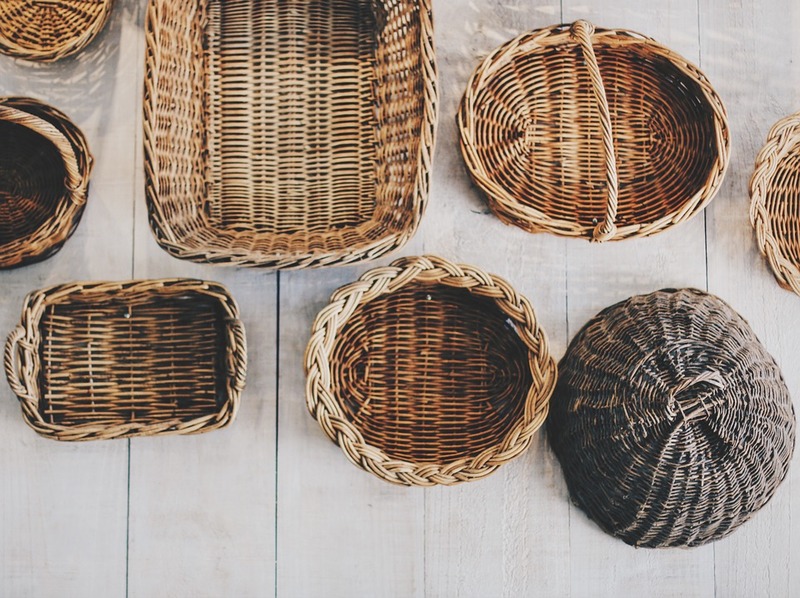 Check out great bamboo accessories here! You do not need to use bamboo in really large quantities for a great result. Bamboo is also great in various accessories that are decorating spaces like living rooms, bedrooms and dining halls. There is no shortage of bamboo accessories available on the market at the moment, including mirrors, table tops and more. 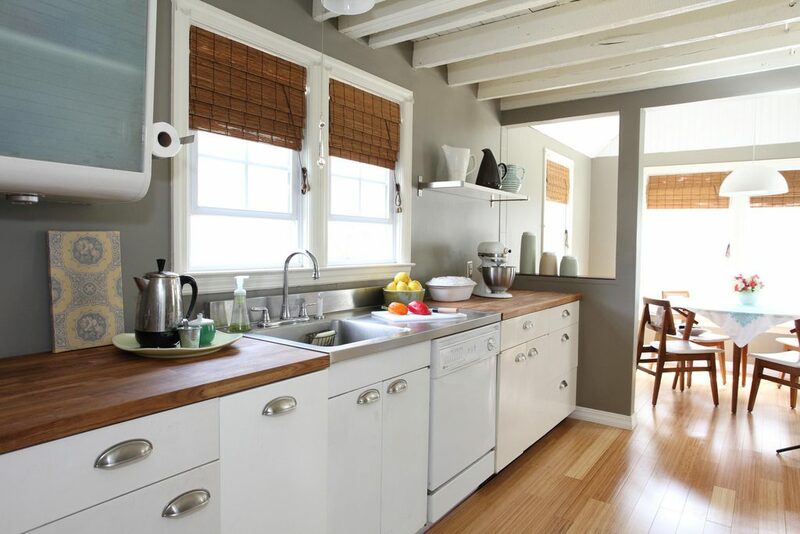 Because of the fact that bamboo is moisture resistant and low maintenance, you can use it for kitchen countertops. In many cases it can work as contrasting element to the stainless steel elements. Alternatively, you can opt for dining table countertops or similar.